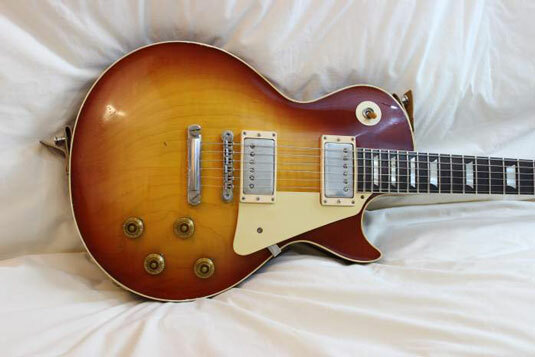 Several Gibson models have used a four-knob control complement consisting of an independent volume and tone control for each of two pickups and a three-way pickup selector switch. This setup allows not only easy adjustment of each pickup independently but also some creative balancing of the two together in the middle switch position. You see this layout on the Les Paul and SG Standard, Custom, and Special, the ES-335 and ES-175, and other Gibson models, as well as countless guitars from other manufacturers. The original Telecaster models had odd control functions that seemed to intentionally skirt around the obvious, giving a preset bassy sound from the neck pickup position and no combination of the two pickups together. 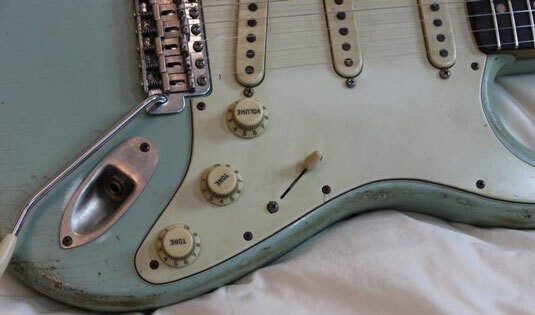 Many players rewired their guitar to a more conventional arrangement, though, which also became standard from Fender after 1967: one master volume control, one master tone control, and a three-way switch to give you neck, bridge, or both pickups. This arrangement appears on many, many guitars with two pickups where the maker wants to keep things simple. With three pickups, the Strat had a lot of potential sonic versatility right out of the box, which wasn’t entirely tapped with the three-position switch originally used (giving just each pickup individually). Many players learned to balance this switch between the neck-and-middle and middle-and-bridge position to yield funky in-between tones. In the ’70s, a replacement five-way switch became commonly available. 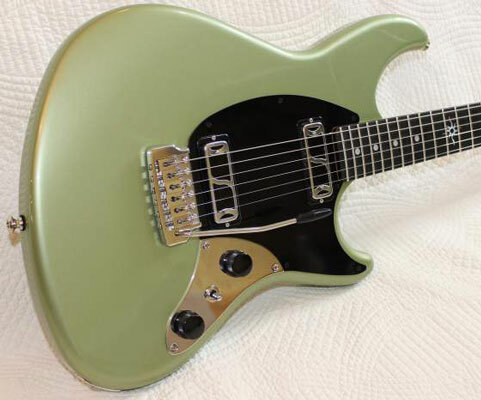 The original had control layout of master volume and an individual tone control for neck and middle pickups, but none for the bridge, which was also a little odd, because the bright bridge pickup is likely to need taming more than the others. Many players and makers alike use a modified wiring that connects the rear tone control to the bridge pickup, while the neck and middle share the other. 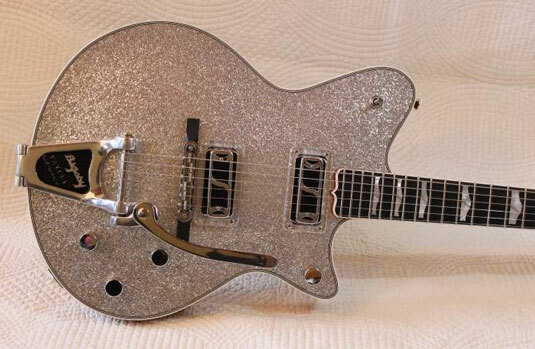 The earlier versions of Gretsch Duo Sonic and 6120 guitars, with two single-coil DeArmond pickups, used an interesting control layout with an individual volume control for each pickup, a master tone control, a master volume control that governed the overall output level, and a traditional three-way pickup selector. Several other makers, old and new, have used variations of this layout, give or take an element or two.